A murder victim managed to cut her attacker before being stabbed repeatedly. That wound, inflicted with a two-inch knife, helped convict her killer years later. 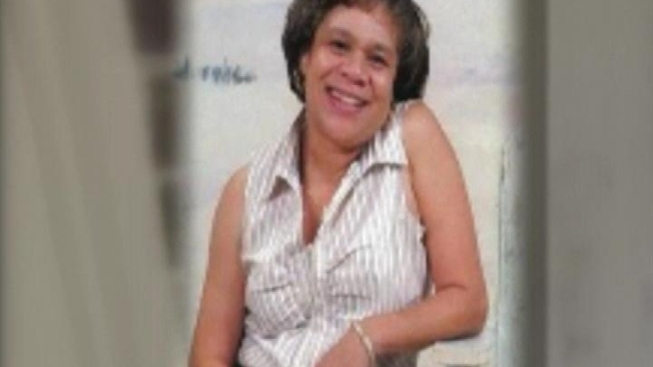 A Prince George's County jury has convicted a Largo man of first-degree murder in the stabbing death of a 53-year-old grandmother in 2007. State's Attorney Angela Alsobrooks says a jury convicted 49-year-old Troy Nash on Tuesday. He was convicted of killing Vanessa Gail Riddick inside her Largo apartment. Authorities say Riddick had been stabbed 65 times. Prosecutors say the National DNA Index System told police in September 2009 that Nash's DNA was a match to DNA found outside the apartment. Authorities say Nash has been previously convicted of motor vehicle manslaughter, assault, burglary and robbery. Nash is scheduled to be sentenced Nov. 18.